Well, here we go! Richmond’s decision to ban the sale of dogs from retail outlets is starting to spread throughout BC, and the latest call comes from Times columnist, Virginia Bennett. See her simple and clearly stated article here. 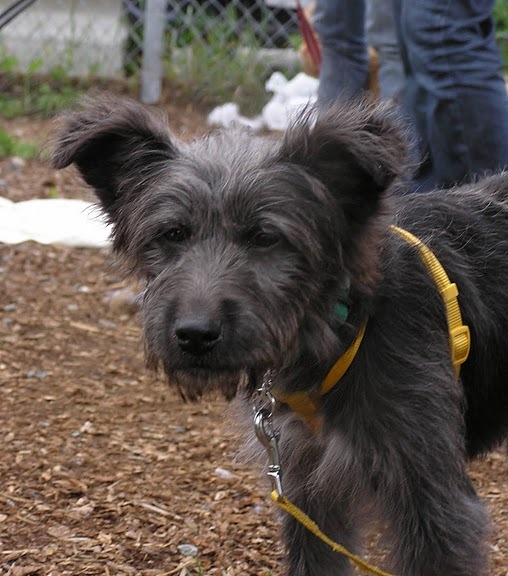 For resources on banning the sale of dogs in your city, click here. This is my favorite quote from the press coverage on the UVic Rabbits. It’s from Laura-leah Shaw on her experience driving the UVic rabbits across the US/Canadian border. “They go through customs, it’s really not a problem — the border’s fine,” she said. “We have a permit to take them through. The inspection is basically someone looking into the van and saying ‘Yeah, you’re a rabbit. '” Read more. RAF men showing off their pet rabbits, France, during World War I. Lying underneath the fuselage of an aeroplane, these three RAF men parade their pet rabbits for the cameras inspection. Well known for their fondness of animals, British soldiers were keenly aware that keeping pets was an excellent way of maintaining a regiment’s morale – hence the large number of regimental mascots adopted by British troops. Rabbits were not the only animals kept by soldiers during the Great War. Despite the shellfire, cats co-existed with soldiers in the trenches, where they killed rats and mice and thus helped to fight disease and protect food supplies. In addition to using pigeons to carry messages, soldiers sent canaries and mice into the mining tunnels being dug underneath enemy lines as a means of checking for poisonous gases. The University of Victoria bunny rescue effort is almost ubiquitous. This issue has received a lot of press for a number of reasons: the damage caused by the rabbits, the inhumane treatment caused by trapping during breeding season, and the amount of resources spent by the university while making no progress in dealing with the animals. 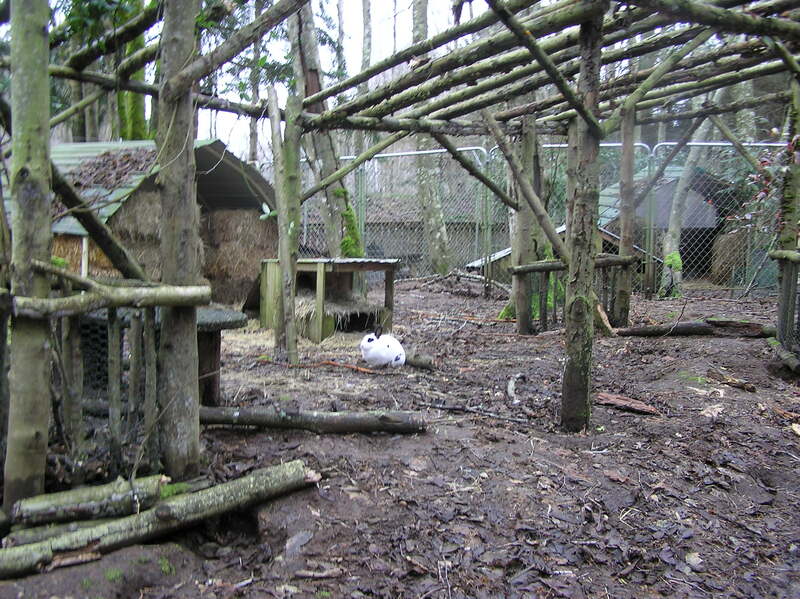 However, following a court decision to allow the trapping and relocation of thousands of rabbits from the UVic campus, rescuers are scrambling to find a way to make that happen and solve UVic’s rabbit problem. So, in the spirit of back-to-school, here is a word problem for those new freshmen at UVic; Say you have 700 bunnies living on campus that are the offspring of abandoned pets, and say they are eating all your landscaping and digging holes in the lawns. If I were faced with this question on an exam, I would fail Rabbit Rescue 101, which is hopefully a required course at UVic by now. As with so many real-world problems, we need a little more information. 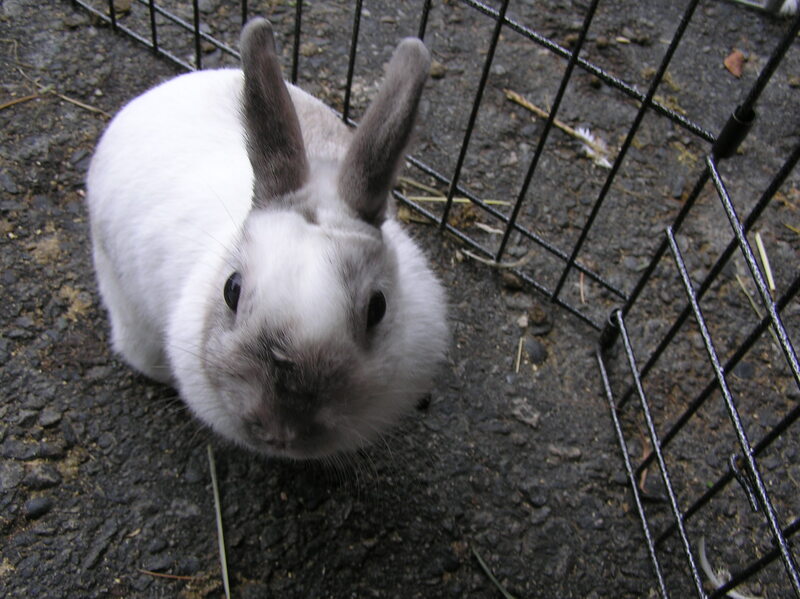 First, it takes a few days for UVic staff to trap the rabbits and three or four days for the little guys to get fixed by the veterinary in Richmond. The rabbits are then transported across the border to Washington so they are out of the country within the seven-day time period set by the Ministry of the Environment who apparently “digs” getting into the nitty-gritty of abandoned pet-bunny management. 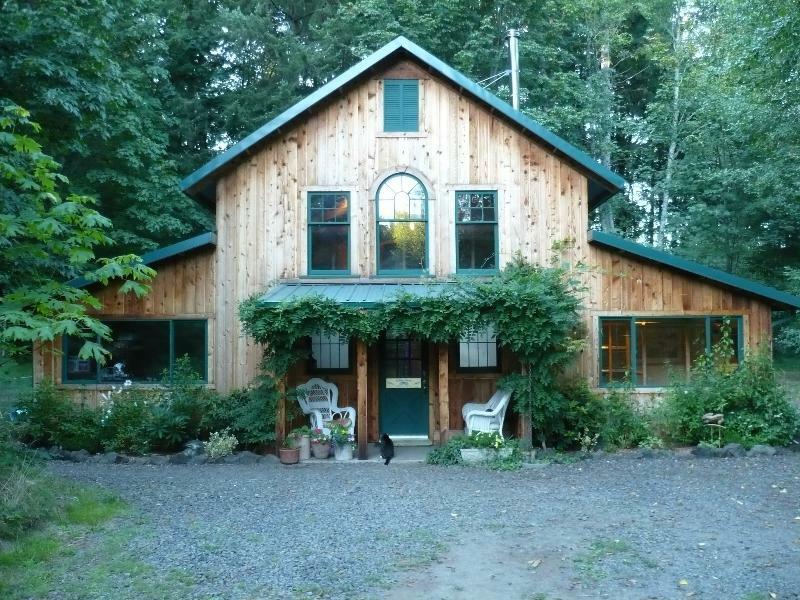 The drive to Wild Rose Rescue Ranch is 3,869 km, and the truck from Washington State to Texas comes up infrequently. The answer: it will take about five to six months to move the rabbits (if all goes well), but the Ministry has given TRACS for Texas-bound Bunnies until roughly the end of November to get the job done or the rabbits will be killed by the university. TRACS for Texas-bound Bunnies is an ad hoc organization which includes The Responsible Animal Care Society (TRACS) in Westbank, B.C. They are one of many organizations working on the UVic rabbit rescue, but TRACS is transporting and spaying/neutering the 700 Texas-bound rabbits. And with only three months, instead of six months to implement this bunny road trip, TRACS needs our help to speed things along. While a generous donation from FurBearer Defenders is paying for some of the costs, volunteers are needed to help drive the bunnies across the border and assist with the post spay/neuter surgery recovery of the rabbits. 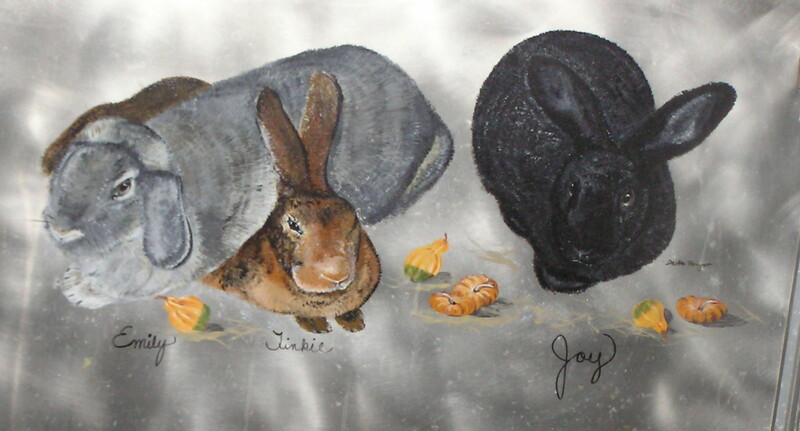 Moreover, TRACS is in need of donations of rabbit pellets, bales of hay, fresh produce, animal carriers, water bottles and gas cards to pay for the transportation costs. 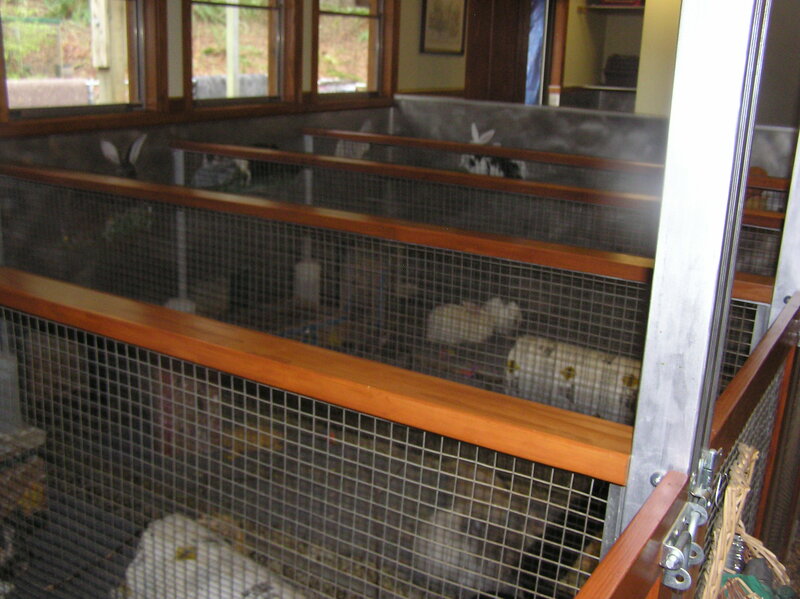 TRACS has also made a special plea to residents of local farms to provide a temporary resting area where the rabbits can safely await transport to the States. Furthermore, volunteers are needed to hold fundraisers for this three-month rescue effort, and this is a great opportunity to get involved in helping animals for a short period of time. With your help, the UVic rabbits will be speaking with a Texas accent by Christmas time – a much better future than their impending doom at UVic. 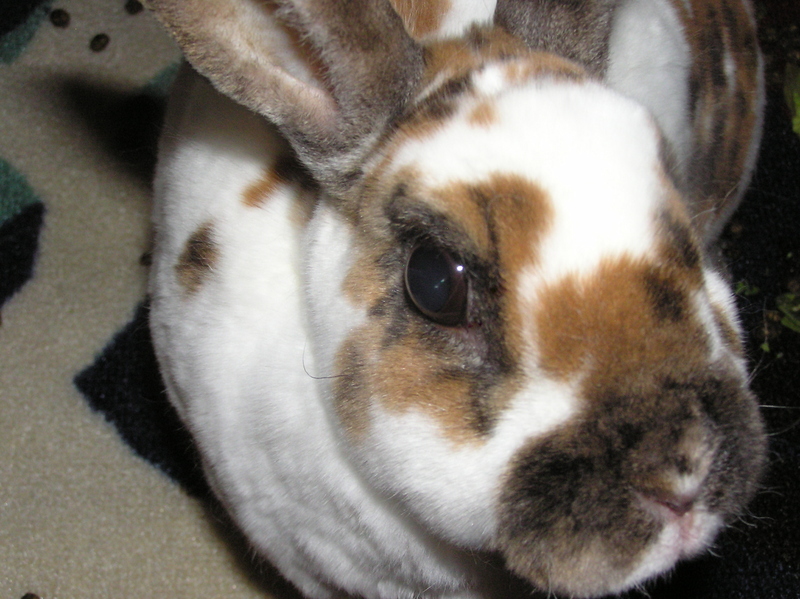 To help the Texas-bound bunnies call TRACS (Vancouver) at (604) 551-9297 or donate online at http://www.tracs-bc.ca/uvicbun.html. Christie Lagally is a pet columnist. View her blog at christielagally.wordpress.com. The more I learn about the massive undertaking to move the UVic rabbits from the campus on Vancouver Island to sanctuaries on the Island and south to Texas, the more I am in awe of volunteers who have had to put their lives on hold to help these precious creatures. Furthermore, I’m learning so much about rabbits along the way. 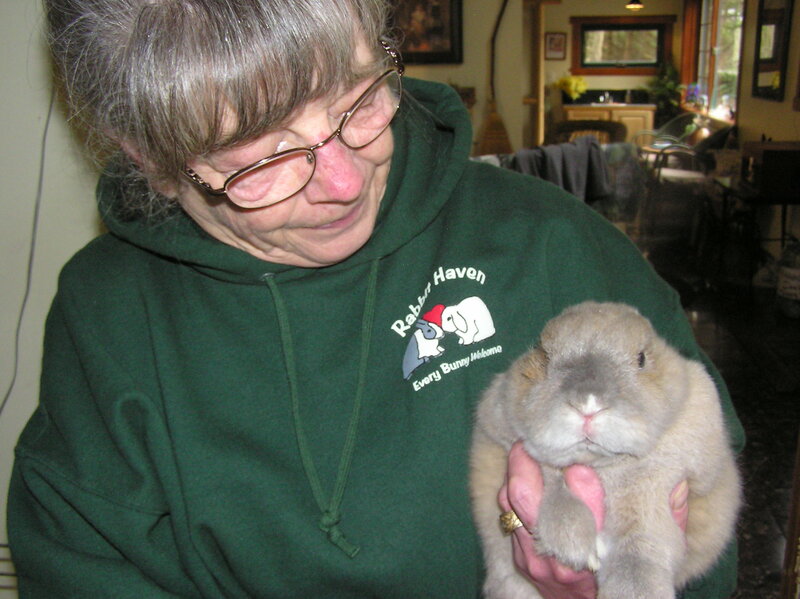 During my conversations with TRACS for Texas-bound Bunnies volunteer Sorelle Saidman, I learned that she maintains a wonderful online forum on rabbits and rabbit rescue called Rabbitsonline.net. 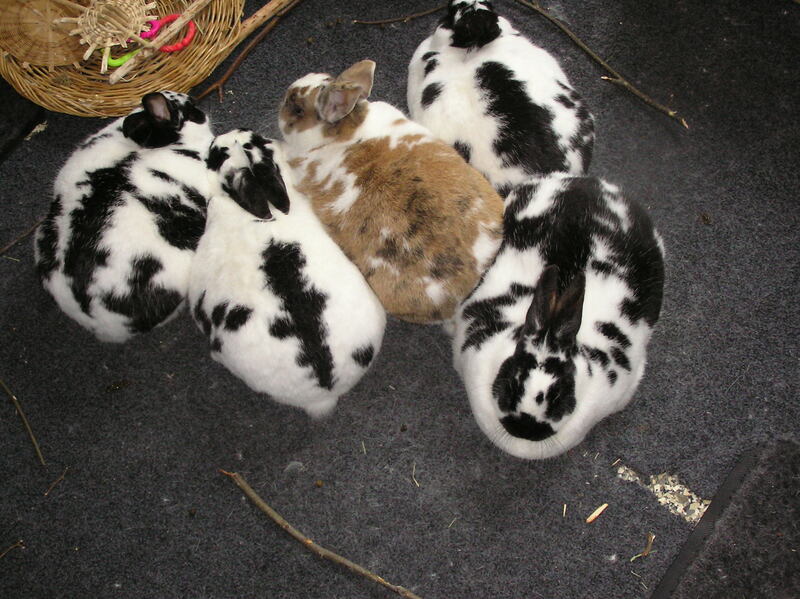 At this forum, you can track the ongoing progress of the UVic bunnies. But even more fun is the rabbit and hat photo contest. What a great idea!